How do we assist Government Agencies and Local Government? Ecoedge provides botanical survey and analysis and fauna surveys to assist the environmental impact assessment and environmental approval processes. 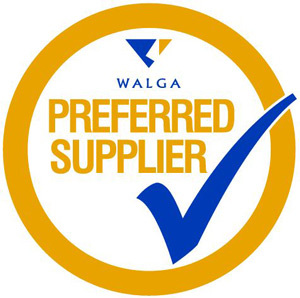 In June 2015, we were appointed to the Western Australian Local Government Association (WALGA) Preferred Supplier Panel. Through its prequalification, which included a comprehensive due diligence process, Ecoedge has been assessed and endorsed by WALGA for its ecological capabilities. Numerous Level 1 and 2 flora surveys, targeted rare flora surveys and fauna and habitat surveys to inform road maintenance, construction, upgrade and offset programs.